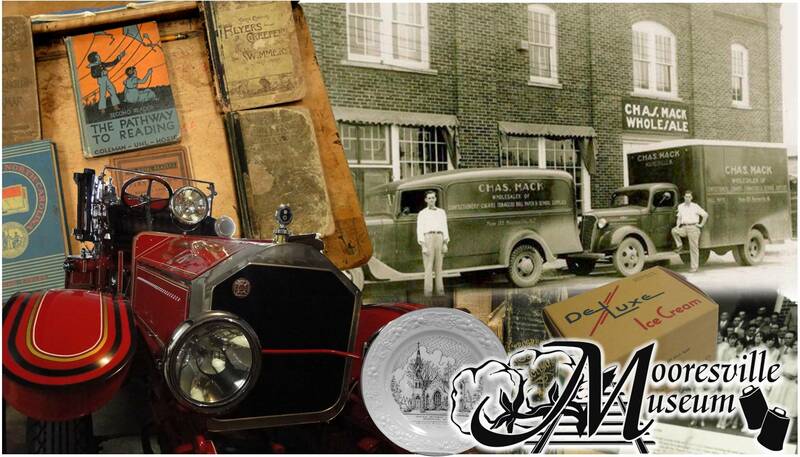 The Mooresville Museum is a hidden gem full of history, stories, and mementos from long ago. Of all of the things that I got to see in the museum I think that my favorite was the building itself. The building was donated by the Charles Mack family (very well known throughout the city) and is full of its own history from wall to wall! The volunteers who work at the museum are very knowledgeable and were happy to give me a tour of the building. The building was once part of a local wholesale business and I got to its old cigar closet and the humidity controlled candy locker! How to get to the Mooresville Museum. The museum is located in the heart of Downtown Mooresville on East Center Avenue. Public parking is visible from the museum. When to go and what to expect. The museum is open on the third Saturday each month and is often open during the week when volunteers are there. The museum and tour are free but we highly recommend making a donation and maybe even purchasing some literature from the museum. They are currently raising funds to go towards a renovation of the building which will help to preserve the building’s historic value and make it function more efficiently as a museum.